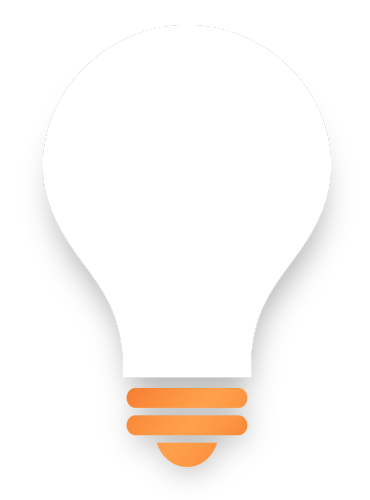 Electrical Company - Salter Electric Ltd.
We are a locally owned electrical company in Ottawa which serve in Ottawa, Orléans, Gloucester to Nepean in Ontario. 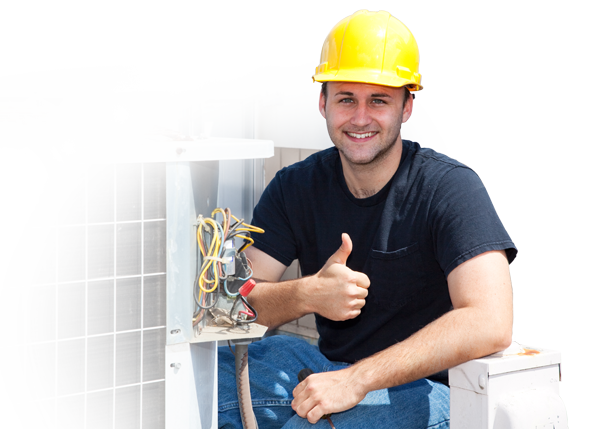 We are locally owned and operated electrical company in Ottawa which makes our services causal as they are done by friendly and helpful technicians. Our goal as top Ottawa electrical contractor is to always provide an unsurpassed level of professionalism on every job. 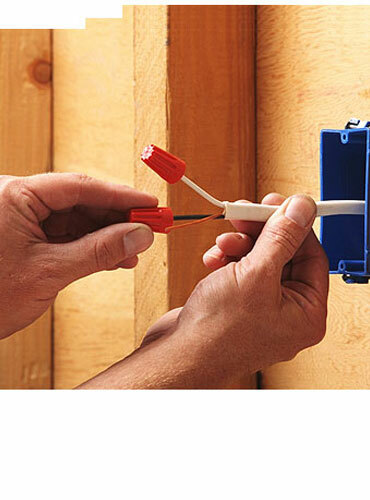 Our Services are very prompt as an emergency electrician in Ottawa. 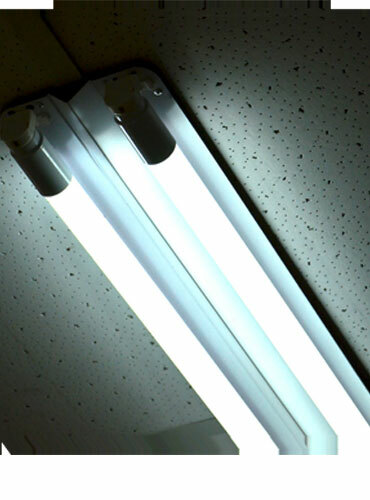 We are highly regarded as top licensed electrician of Ottawa. 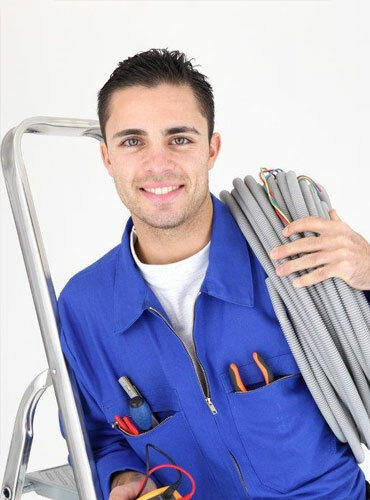 Our electrician staff is highly trained and courteous technicians that are dependable and always trustworthy. We serve everywhere in Greater Ottawa, Orléans, Gloucester to Nepean in Ontario. Excellent electrical work at a very fair price. Steve came highly recommended and did a fantastic job. Very personable and experienced, he was able to find the best way to get the work done in a way that looks clean and with minimal disruption to the existing house. I am extremely happy with the results, and I strongly recommend his services. Thanks Steve. I had my entire panel changed. Excellent price, no additional fees like some other businesses. Steve came in and installed the panel in a timely manner. I’m sure he could have probably done it with his eyes shut. Excellent service and on time! I will definitely be calling him again to do any of my electrical around the house. We’ve had Salter electric complete multiple projects for us including complete separation of electrical, for a legal basement apartment, to home renovations both new and retrofit. All of his work has been professional, on budget and his crew have been a pleasure to work with. We will call on Salter electric again in the future. Light switch not working, I called Salter Electric to come and fix 3 light switches that weren’t working, Steve was very professional and clean and found the issue within 20 mins. The cost was very reasonable! Salter electric were absolutely fantastic to deal with and receive advice from for a current kitchen renovation. Their patient and detailed approach to the type of job we were seeking advice on was top notch. Highly recommend calling them!